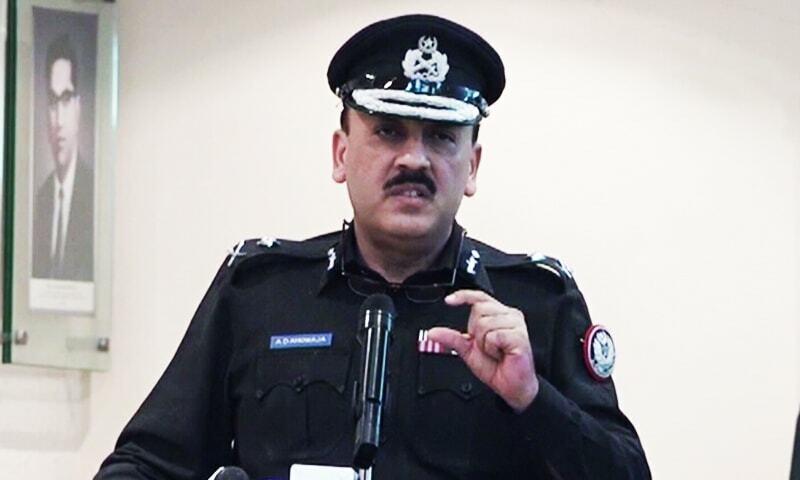 ISLAMABAD: As an effort to lure the top leadership of Pakistan Peoples’ Party (PPP), Federal Cabinet on Wednesday accorded approval to a summary moved by the Sindh government to appoint its nominee, Abdul Majeed Dasti as Sindh’s Inspector-General of Police (IGP), replacing current IGP AD Khowaja. Though the official handout did not carry the decision, informed sources confirmed Pakistan Today that the cabinet had approved the appointment of Dasti as new IGP as requested by the Sindh government. The federal cabinet, which met in Islamabad with Prime Minister Shahid Khaqan Abbasi in the chair, had a detailed discussion over the appointment of Dasti. “While some ministers expressed concerns that the matter was subjudice, as the Sindh High Court had directed in favour of Khowaja to continue as the Sindh’s police chief. However, the prime minister informed the cabinet that the court did not bar the federal government from appointing a new IGP Sindh,” a cabinet member told Pakistan Today, requesting not being identified. The source said that former prime minister Nawaz Sharif had directed the prime minister to approve Sindh’s summary so as differences between the ruling Pakistan Muslim League-Nawaz (PML-N) and the PPP could be bridged. “Since the PPP has joined the opposition alliance with Pakistan Tehreek-e-Insaf (PTI) and Pakistan Awami Tehreek (PAT) chief Dr Tahirul Qadri, the federal government feels that this gesture would send a positive signal to the PPP leadership. Hope we will be able to divide the PPP and other opposition parties by approving Sindh government’s summary,” the source said, adding in the near future, some other concerns of the Sindh government may also be allayed. Asked whether any cabinet member opposed the move, the source said that some members were opposing the decision but once briefed by the prime minister, their concerns were removed. Ministry of Energy (Power Division) gave a presentation to the Federal Cabinet on power system constraints for the summer 2018 and the requirements for the up-gradation of transmission and distribution system in the country. The source said that many cabinet members were not satisfied with the performance of the ministry of energy and expressed apprehensions that the looming load shedding issue could badly impact the chances of the success of the PML-N government in the upcoming elections. The source said that the cabinet members praised the steps taken by the new energy minister Awais Leghari. However, they expressed anger over the ministry’s refusal to approve new electricity connections, laying of transmission lines, and non-cooperative attitude of the ministry officials. “The prime minister took cognisance of the situation and directed the minister for energy to ensure timely execution of the installation of HDVC transmission line between Lahore and Matiari, in order to add the power generated from new power plants to the national grid. He also directed for timely allocation of new transmission connections to new villages,” the source said, adding that the ruling party’s new election campaign would be based on the provision of electricity and gas connections. The Cabinet also took exception to the killing of a child in Kasur and strongly condemned the barbaric incident. The prime minister directed that strict action should be taken by Punjab government against the perpetrators of the heinous act. Discussing transfer of Pakistan Central Cotton Committee and Cotton related matters from M/o Textile Industry to M/o National Food Security and Research Division, the Cabinet constituted a committee headed by Advisor Sartaj Aziz to assess cotton production pattern in the country and submit its recommendation within two weeks for making an informed decision. It also accorded approval to an amendment in Capital Development Authority Ordinance, 1960. An approval was also given to the ratification of the protocol between the government of Turkey and the government of Pakistan, regarding the exchange of the armed forces personnel. The decision would go a long way in effective military-to-military cooperation between the two countries. The cabinet also approved the signing of a draft MoU between the Department of Archeology and Museums National Museum Rietberg, Zurich Switzerland with its counterpart in Pakistan. Ratification of the decisions taken by the Economic Coordination Committee (ECC) in its meeting held on December 22, 2017, was also accorded. 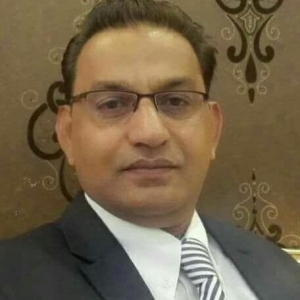 The cabinet also approved the appointment of the member of National Industrial Relations Commission (NIRC) submitted by Ministry of Overseas Pakistanis and Human Resource Development, besides giving permission for the appointment of the Chief Executive Officer/Managing Director Inter-State Gas System Company Limited (ISGSL).